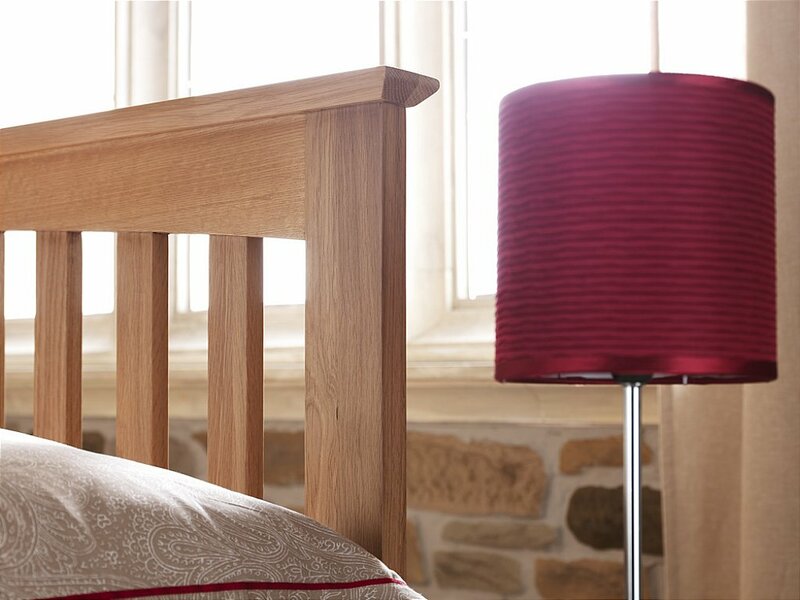 A classic design with a strong sense of character. 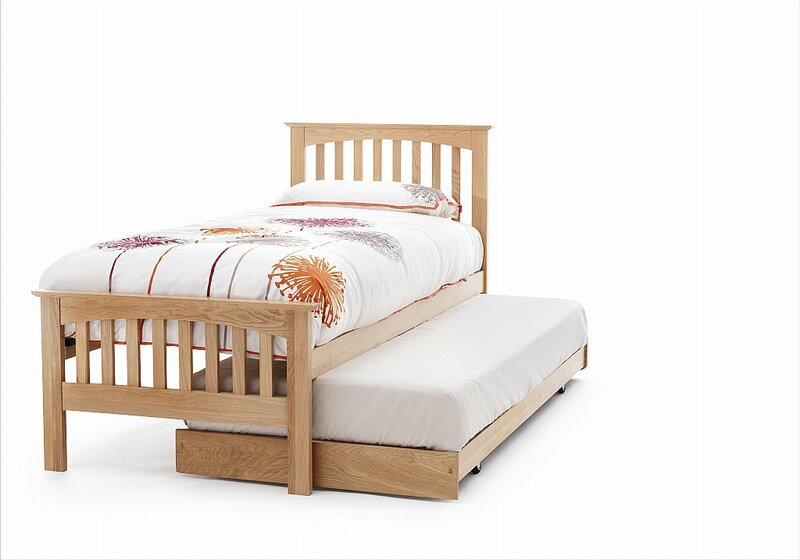 The guest bed option neatly stores away when not in use. 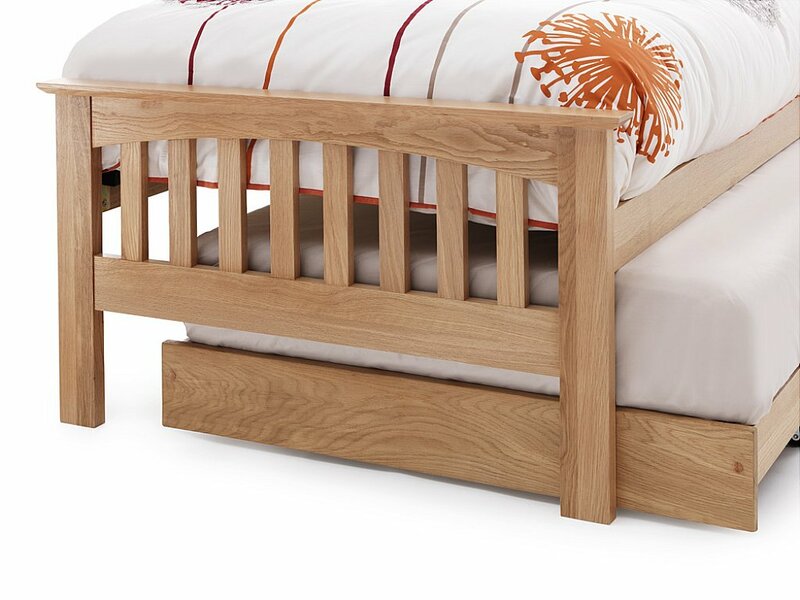 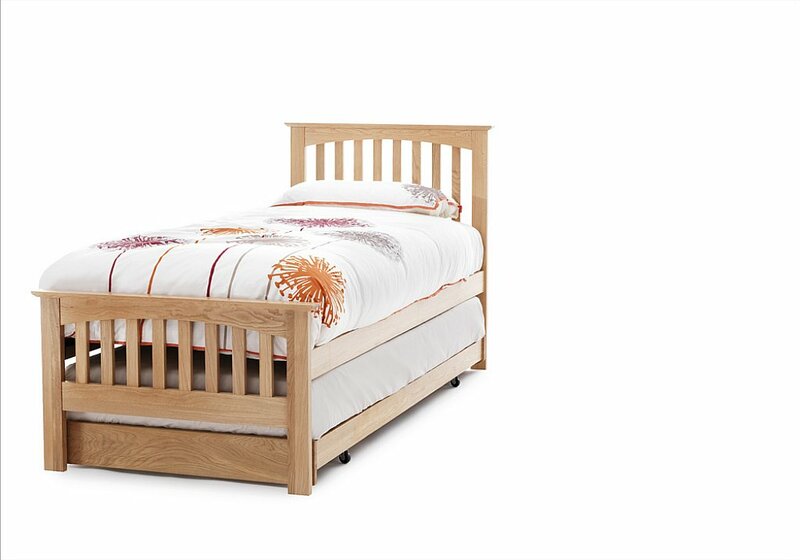 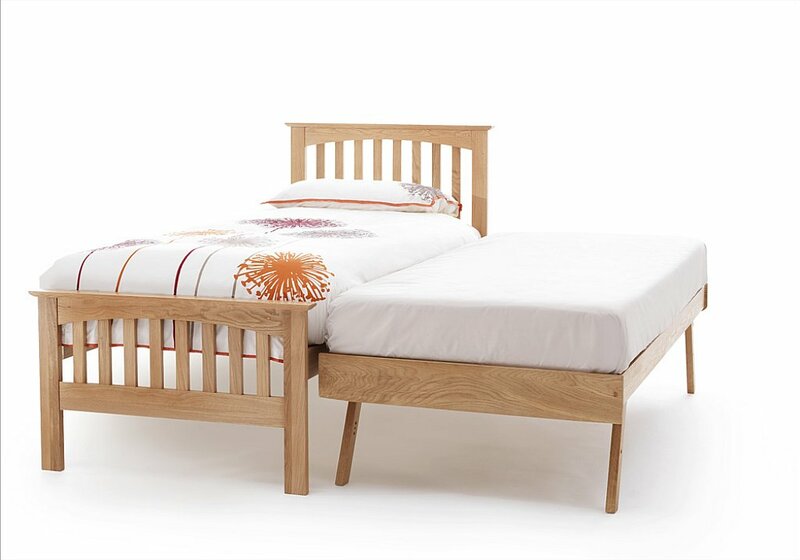 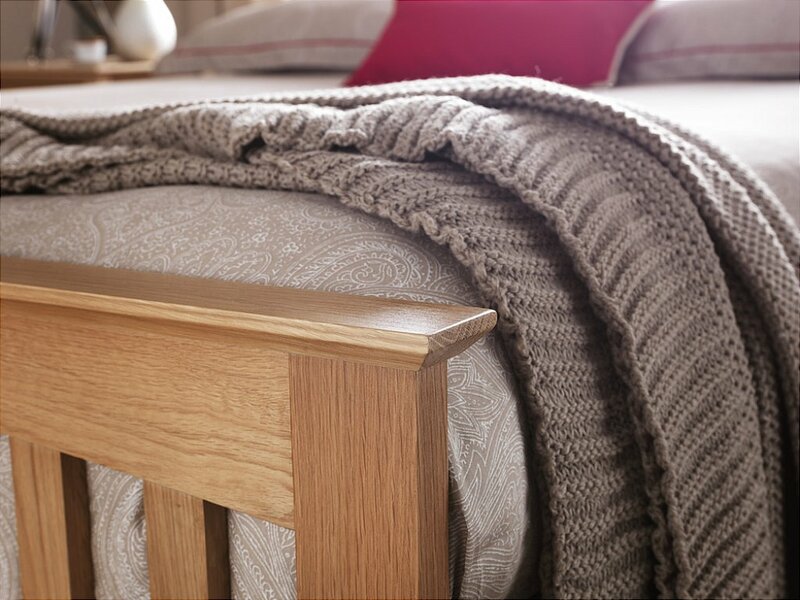 Manufactured using American White Oak offering a unique grain detail and robust finish. 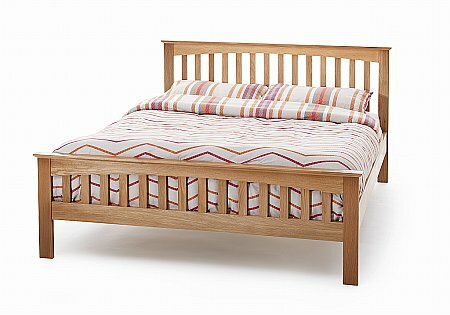 Complete with wooden sprung slats. 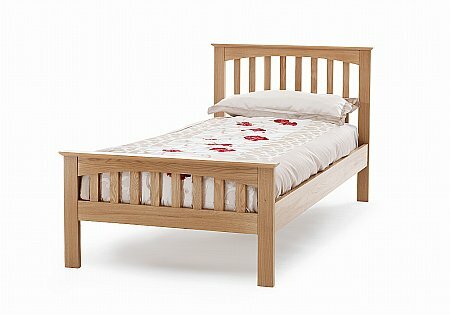 Also available as a bedstead.